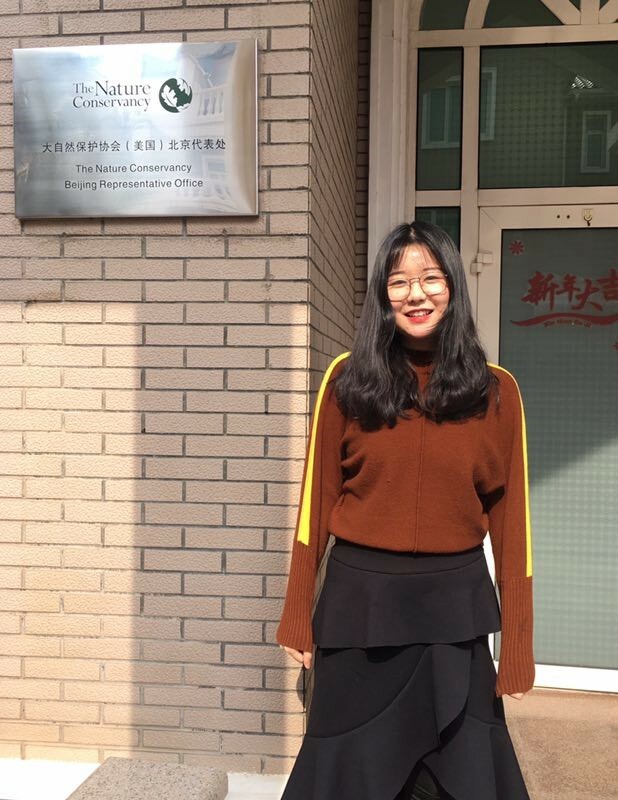 Student blogger Sam Olson talks about what members of the Hopkins-Nanjing Center community did over Winter Break. The Hopkins-Nanjing Center academic calendar includes a number of breaks to celebrate both Chinese and American holidays. Our longest break, in the winter falls from early January to mid-February to coincide with Chinese New Year and gives students the opportunity to intern, travel abroad, or go back home to spend time with family and friends. 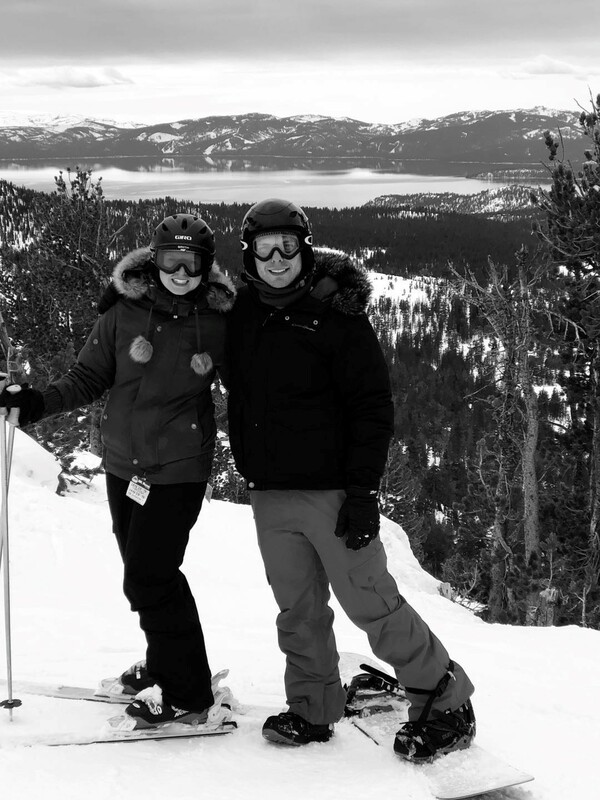 Below is a snapshot of how some students spent their winter break. Xu Ci (MAIS ’20) outside The Nature Conservancy office in Beijing, China. Amy Bodner (MAIS’20) and Andrew Rankin (MAIS’19) skiing and snowboarding in Reno, Nevada. “I spent most of my break at home in Moscow. It was nice getting to breathe fresh air again, and I did have a great time relaxing with my friends at a Russian banya (a Russian-style sauna where people hit themselves or each other with branches to promote good circulation). While I was in Moscow there was a record amount of snow followed by sunny weather, which made for awesome walks around the city. I noticed that Moscow’s most famous and historic shopping mall was decorated in a Chinese New Year theme for the first time ever, and I saw a lot of Chinese tourists there (the stores there also accept WeChat and Alipay now). 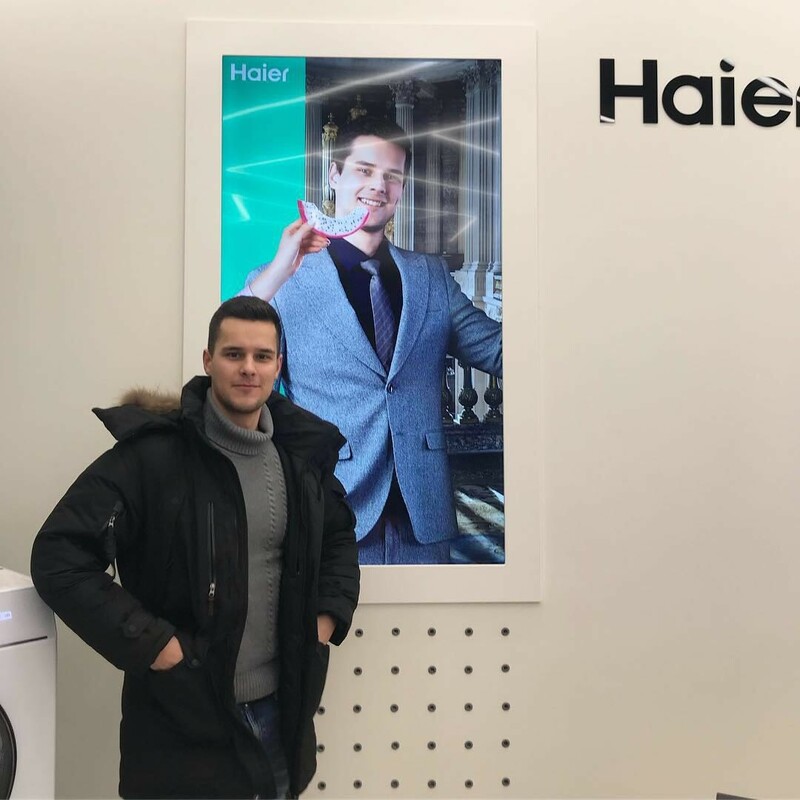 Probably the coolest part of my break was randomly running into my own advertising poster for Haier when I walked by their official store in Moscow. I never imagined any of the posters or ads from modelling jobs I did in China before would pop up somewhere abroad. I guess you can say I was constantly reminded of China's growing global presence even in a place far away from its borders.” - Dmitry Bergoltsev, HNC Certificate 2019 + Johns Hopkins SAIS MA 2020. 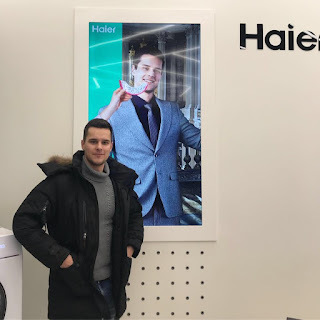 Dmitry Bergoltsev (HNC Certificate’19 +SAIS MA ’20) at the Haier store in Moscow, Russia.